A young architect passionate about poetry and living sustainably. Subscribe to Passive Architect through Email. Please type in your email below. In the hollows of Lincoln. When there are only four hundred miles to go. 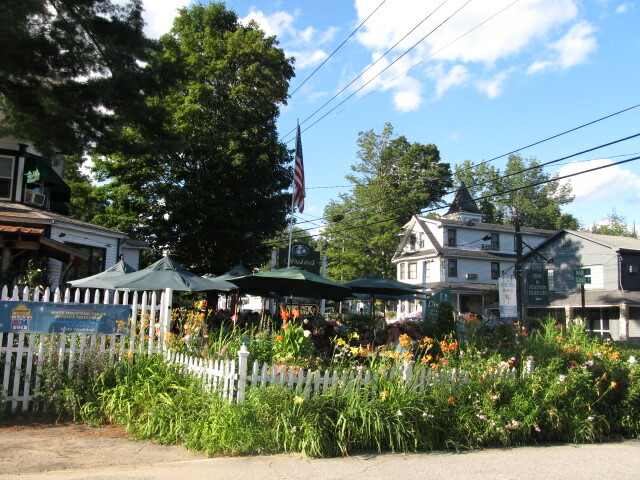 We recommend Woodstock Inn and Brewery!